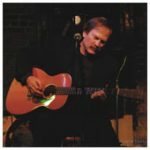 Summit Coffee, 128 South Main Street in Davidson, North Carolina is proud to present another session of the Summit Songwriter Showcase on Thursday, December 6, 2018 at 7PM. 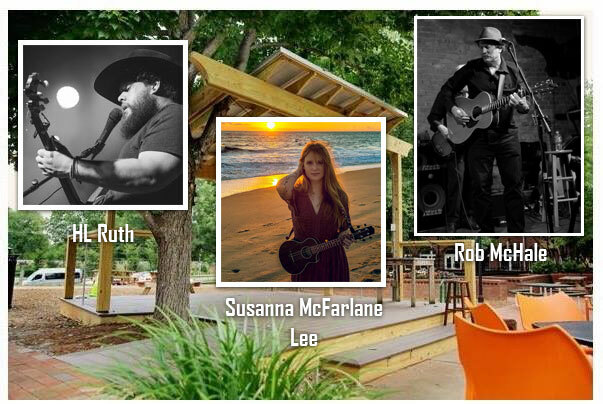 This milestone event will feature performances by the Charlotte area’s own HL Ruth, Greensboro’s Susanna McFarlane Lee, and Summit Songwriter Host Rob McHale. HL Ruth is no stranger to the local music scene. 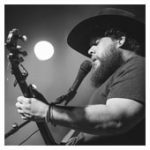 An accomplished multi-instrumentalist and singer-songwriter, HL Ruth plays solo, or with his band projects, The Kodiak Brotherhood and The New Familiars. He has performed at major events across the country, including MerleFest, South by Southwest, Bristol Rhythm & Roots Reunion and opened for Gregg Allman, The Avett Brothers, Levon Helm and many others. 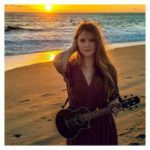 Please join us in welcoming Susanna McFarlane Lee, a North Carolina-born singer-songwriter with a powerfully melodic and finely-controlled voice, a love for writing, and a heart for music that have produced a repertoire of songs that are truly a pleasure to listen to.